Barton created a system that we still use on the battlefield today; this system was to put the priorities first and leave the others for later. 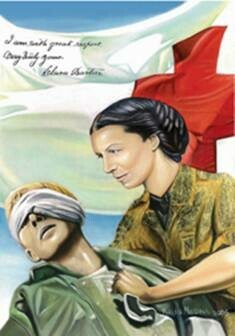 For example: The severly injured soldiers would be tended to first then the ones she need to check on such as soldiers that had just gotten out of surgry and finally soldiers that needed bandage changing, morphine, or any kind of routine check up would be last. To save the lifes of people in trouble. 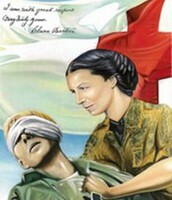 These women were almost always covered in the blood of wounded soilders. 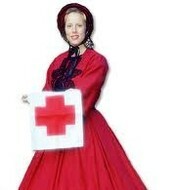 They were also all volunteer nurses for the war effort. 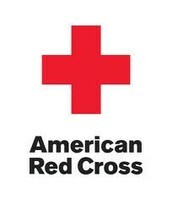 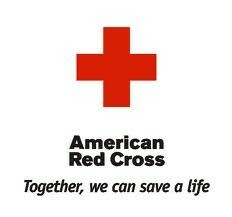 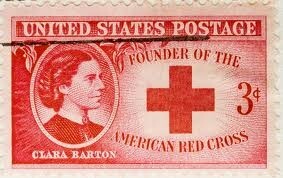 Clara Barton founded the Red Cross. 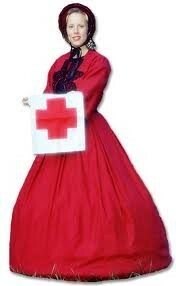 Women that served as war nurses along with Clara Barton became known as Angels on the Battlefield. 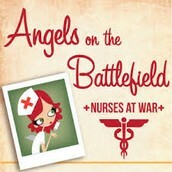 These "Angels" cared for the soilders that were wounded in combat. 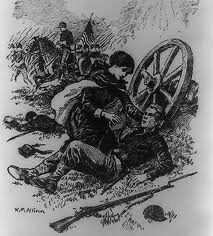 She worked to distribute stores, clean field hospitals, apply dressings, and serve food to wounded soldiers in close proximity to several battles, including Cedar Mountain, Second Bull Run, Antietam, and Fredericksburg.